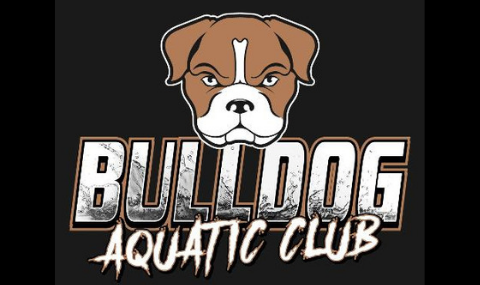 The Bulldog Aquatic Club is founded to promote the development of young people into responsible athletes through the sport of swimming. 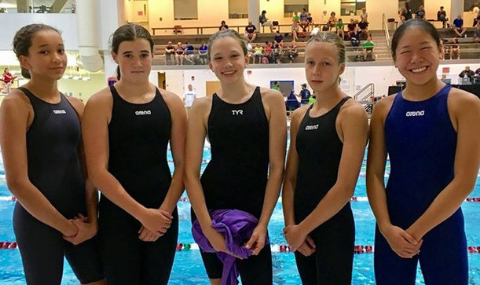 We are a year round, competitive swim team that competes in the New England Swimming LSC. 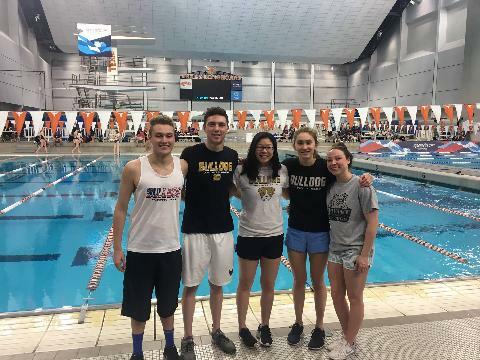 Bulldog Aquatic Club offers training groups for all levels of swimmers ranging from beginner and developmental to Junior National level competitors. 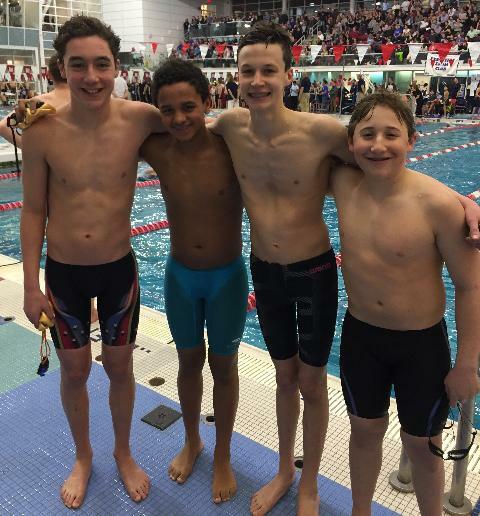 We work to achieve our purpose by encouraging our swimmers to Work Hard in and out of the pool, Be Disciplined, Be Great Teammates, Set Goals, and Race with Confidence. 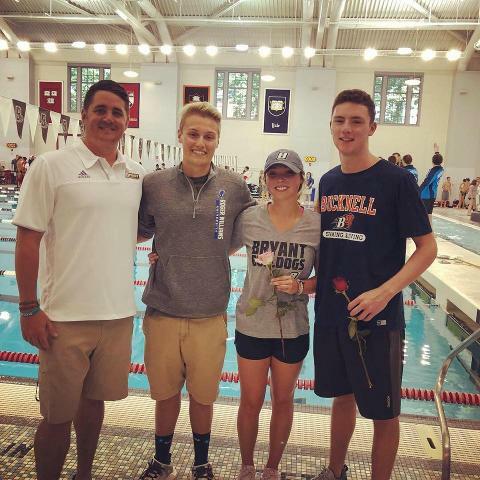 We also promote and support the academic success of our athletes. 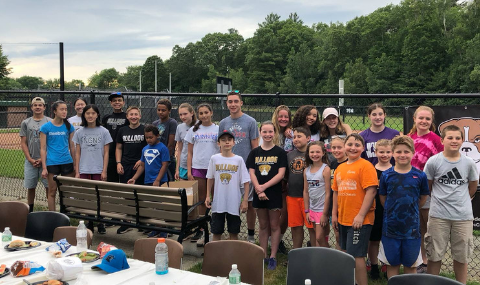 We seek to be well represented and successful at the New England level, Sectional level and National Level. 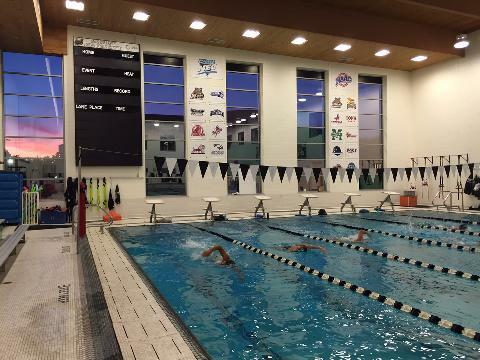 Bulldog Aquatic Club (DOGS) swims out of the Bryant University pool in Smithfield, RI. Registration is now open through our website. 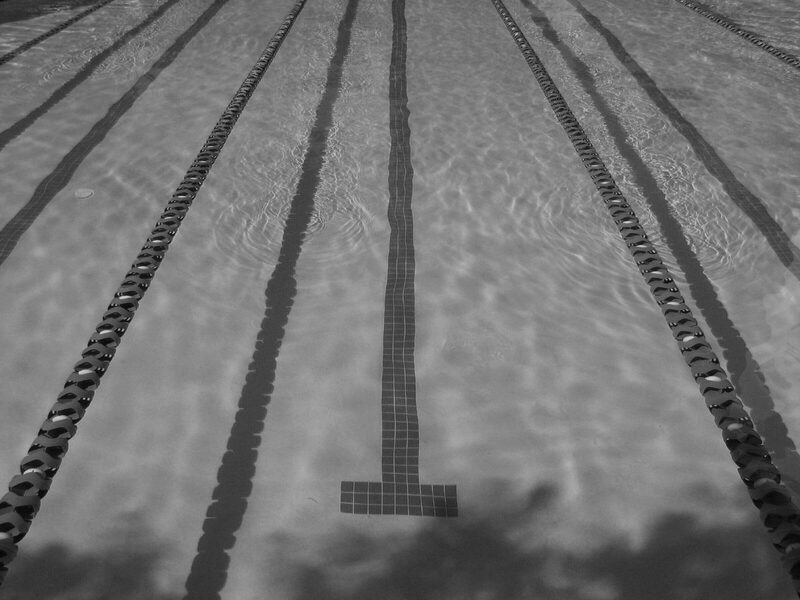 L0ng Course Season runs March 25-August 5th. 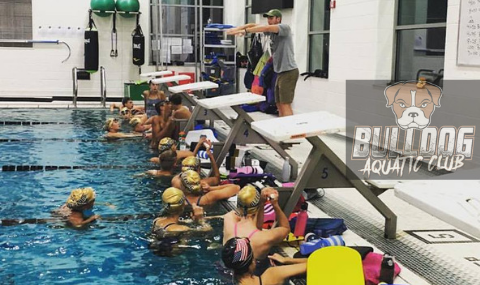 Contact us at Bulldogaquatics@gmail.com or 401-323-1550 to schedule a trial today! !